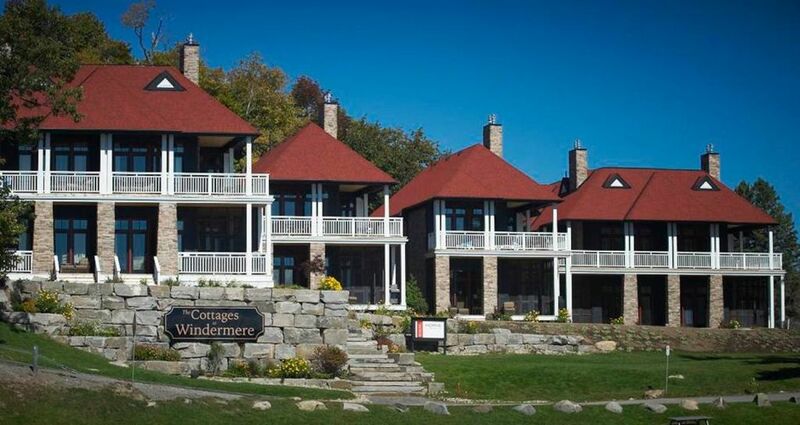 Prestigious Muskoka getaway overlooking lake Rosseau. Enjoy the amenties of a hotel in your private cottage. Fully equipped, state of the art kitchen. Stone faced gas fireplaces. Classic designer furnishings. Screened in Muskoka room. 6 gas burner stove. Large dining table. Cottage but the amenities of a hotel!